*HOT! 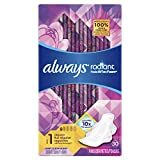 * Amazon – Always Ultra Thin Feminine Pads for Women, Size 3, Extra Long, Super Absorbency, with Wings, Unscented, 28 Count – Pack of 3 (84 Count Total) as low as $11.66 + FREE shipping! 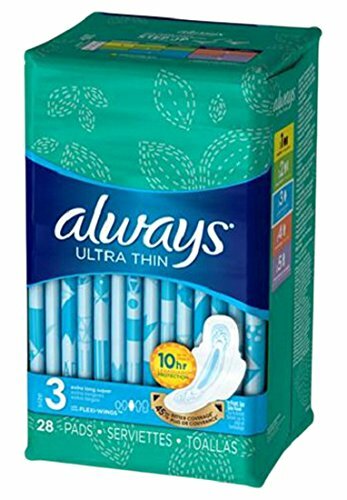 S&S Deal. Plus MORE Options! 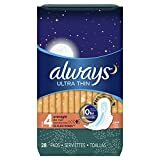 Pick up Always Ultra Thin Feminine Pads for Women, Size 3, Extra Long, Super Absorbency, with Wings, Unscented, 28 Count – Pack of 3 (84 Count Total) for as low as $11.66 with FREE shipping when you clip the $3 coupon, use Subscribe & Save and have 5 active monthly subscriptions! Other options available as well through THIS LINK! 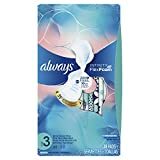 Coupon can be used once.